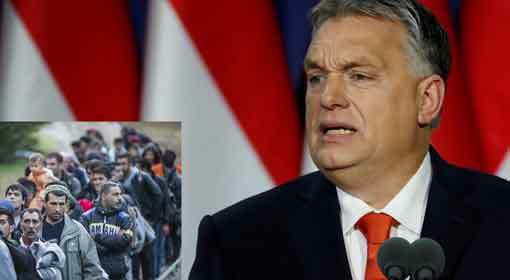 Budapest: Hungarian Prime Minister, Viktor Orban guaranteed support for the security of Christians in Europe claiming that the historical traditions in the European countries are being destroyed through the medium of migrant influx. A composite world of Christians and Muslims is being created in the European countries, and while doing this, the proportion of Christians is being reduced. Prime Minister, Orban also announced various schemes to increase the numbers of Christians in Europe, as a part of these efforts. 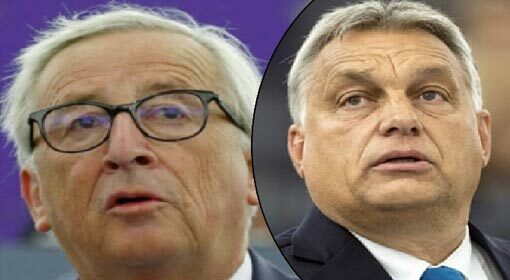 The European Union elections are coming up in May, and it is believed that these elections will decide the fate of the European Union along with the European continent. 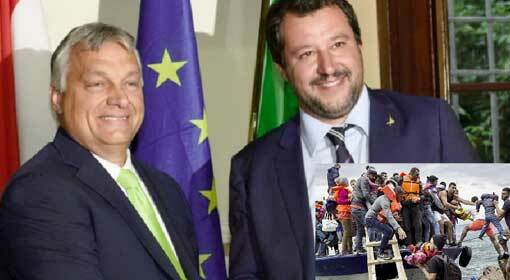 There is a conflict between groups supporting the policies of the European Union and the migrant influx and those trying to preserve the European culture and values and opposed to the migrant influx. 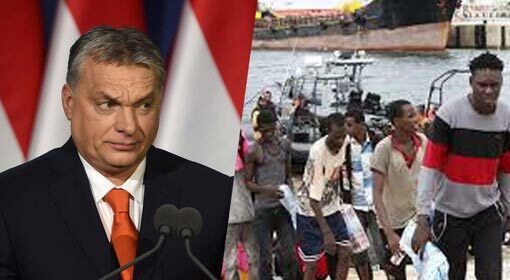 Hungarian Prime Minister, Viktor Orban has always opposed the migrant influx and taken a firm stand for the preservation of the original European culture. 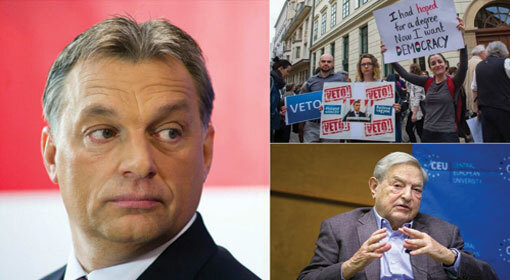 Orban seems to have sharpened his tone against the background of the European Parliament elections. 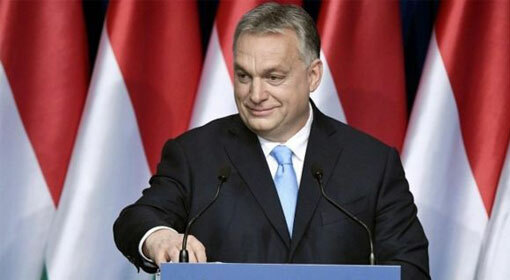 Orban once again stressed the issues of the migrant influx and the conflict for preserving the European culture, while addressing the nation from Budapest. 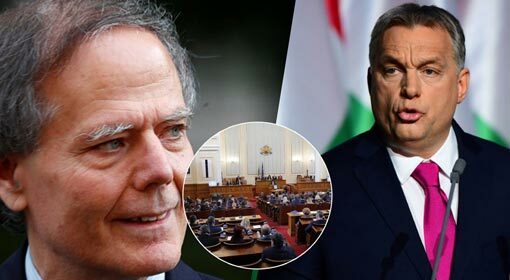 Referring to the fact that Hungary dispelled the communist rule in 1989, Prime Minister Orban alleged that the established classes of Europe are trying to wipe out the traditional identity of Hungary through the medium of the migrants. He also criticised that the virus of crime and terrorism has been introduced in Europe through these migrants. 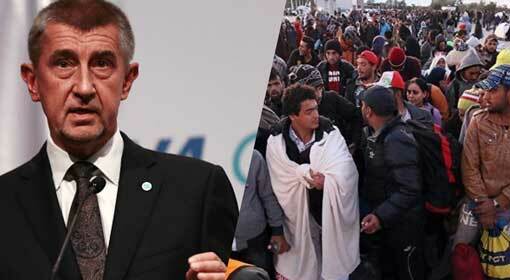 The Hungarian Prime Minister lashed out at the people supporting the migrant influx to increase the birth rate in Europe. 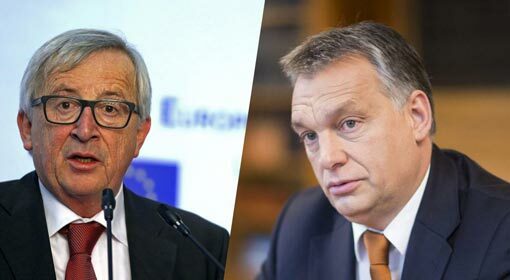 Orban asserted that migrant help would not be taken to increase the birth rates saying that Hungary does not only want rising population but a generation of Hungarian descent. At the same time, he announced measures to encourage local Hungarian people to produce more children. Under the scheme, women with four children will be exempted from paying any income tax and young couples will be given financial assistance of $36,000. The aid would be waived entirely if the concerned couple was to have three or more children. An aid of more than $8,000 will be provided to families having more than 3 children, for buying bigger cars. At the same time, a provision of $2.5 billion has been made for improvements in the health systems.